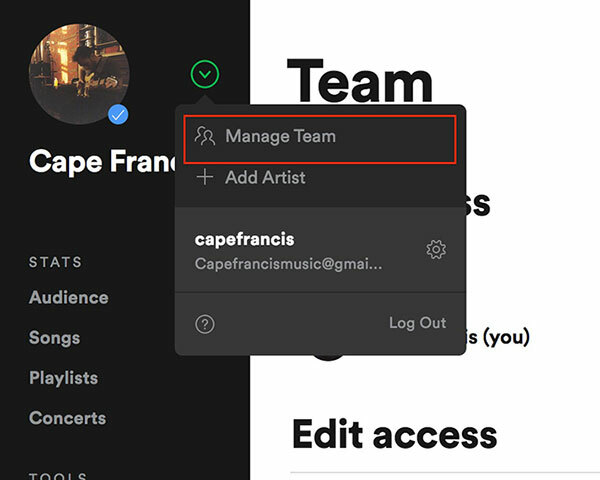 In case you missed it, team members can now be added to Spotify for Artists accounts! 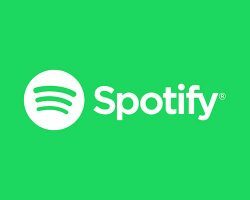 This means labels and distributors can finally have access to Spotify for Artists and all of the great analytics available through the platform. In order for a label, distributor or anyone outside of a manager/artist role to gain access, an approved existing account holder must grant permission and send an invite via artists.spotify.com. See below for a step-by-step tutorial on how an account holder can add and invite team members. Full: Receives access to stats, profile tools (image, bio, pinned tracks, playlist, etc. ), and team member names and email addresses. 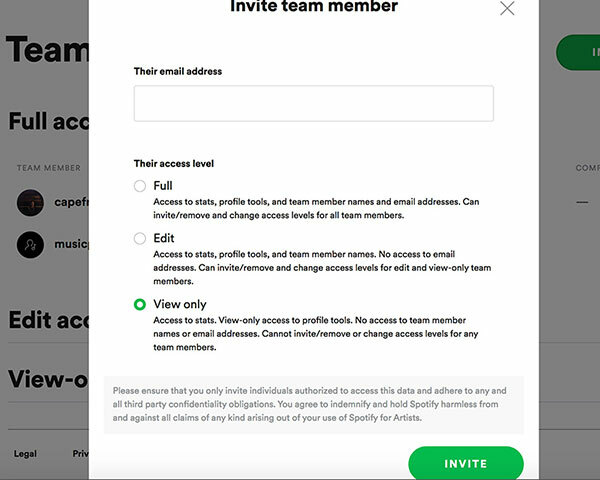 Full access users can also invite/remove and change access levels for all team members. Edit: Will grant access to stats, profile tools and team member names but will not provide access to email addresses. Members can invite/remove and change access levels for Edit and View only team members. View Only: Grants access to stats and view only access to profile tools. No access will be given regarding team member names or email addresses. View Only cannot invite/remove or change access levels for any team members. Please keep in mind that the invite has to go to the email address registered with the member’s Spotify account. If you do not know the email address associated with your existing Spotify account, please visit account overview. Please reach out to your Orchard label manager with any additional questions you may have.